Go green this holiday season! 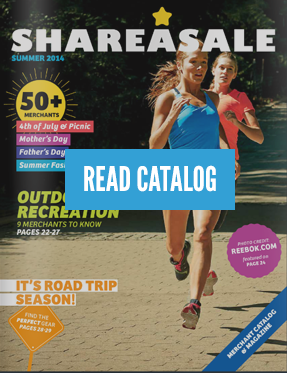 These ShareASale Merchants are committed to offering sustainable and environmentally friendly products. Take the time to promote these ethical brands and inspire your readers to give a feel good gift. 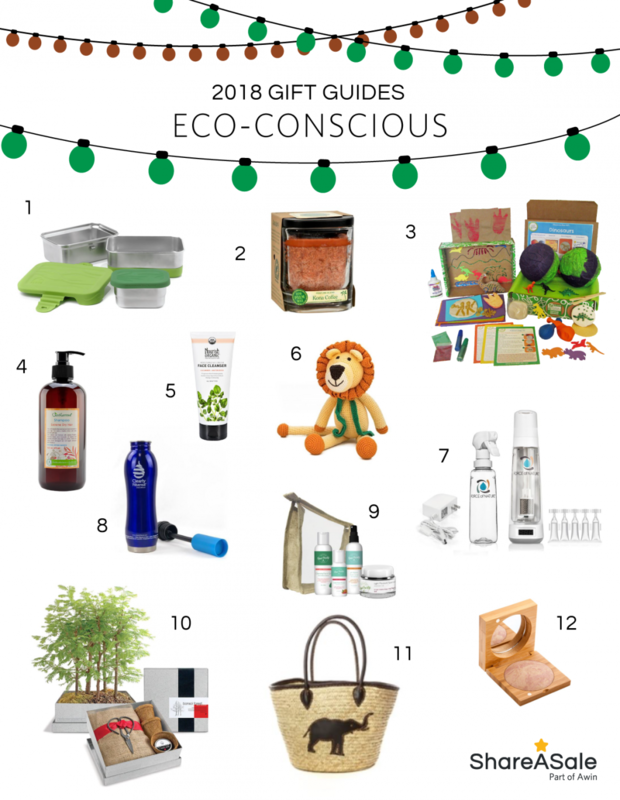 After all, what’s better than giving gifts that not only have meaning but are also great for the Earth?